Have you been searching for an asphalt paving contractor in Davie for an upcoming project? If so, contact us! 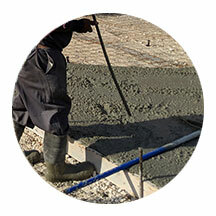 We are the right asphalt paving company to get your asphalt paving project done with high-quality results. 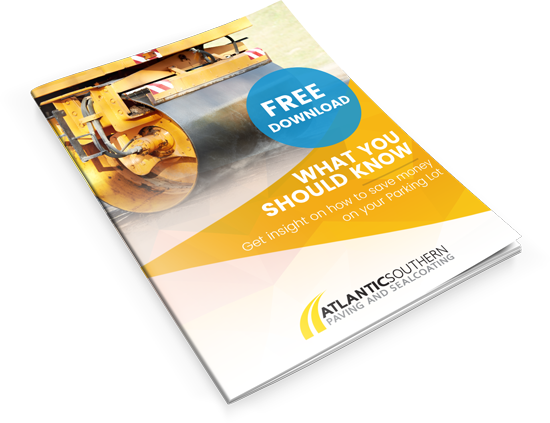 Atlantic Southern Paving and Sealcoating has been in business since 1992 and has been delivering top asphalt paving services throughout Davie and its surrounding areas since then. Our crew at Atlantic Southern Paving and Sealcoating utilizes the right equipment and machinery to ensure the job is done properly, on time and on budget. Contact us today to schedule your asphalt paving project! Asphalt milling is the ideal way to remove asphalt layers before applying a new asphalt overlay. Atlantic Southern Paving and Sealcoating only carries state of the art machinery to ensure the job is done correctly with professionalism. Asphalt paving is one of the most popular materials to get your asphalt paving project completed as it is cost efficient, durable and long-lasting when implemented properly by an experienced asphalt paving contractor. The Florida tropical climate can cause damage to your asphalt surface over time. This is why sealcoating is important as it will protect your asphalt from harmful components including heavy rains, UV rays, oil, and other harmful components. This will also give your asphalt pavement a fresh and new look that will last for many years to come. Parking lot striping will help improve traffic flow to direct visitors safely around your parking area. This will add value to your property and business. Click here to read more about our parking lot striping service. Does your property have asphalt cracks or potholes? Don’t worry our professional asphalt paving contractors in Davie provide asphalt repair services and maintenance to ensure your property is safe for all visitors. With over 25 years of experience, our crew of asphalt paving contractors in Davie is well known for our high-quality work, services, and professionalism. 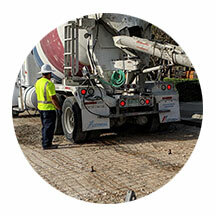 Atlantic Southern Paving and Sealcaoting is proud to be among the top asphalt paving contractors in Davie. We have completed various asphalt paving projects for many well-known companies in South Florida including K-mart, El Dorado, CVS Pharmacy and many more. Click here to visit our website to learn more about who we are and find out why we are the best choice for asphalt paving residential, commercial and industrial properties. If you have any questions about our services or would like to discuss your asphalt paving project please feel free to call us at 954-518-4315 our asphalt paving contractor in Davie will be happy to assist you. We also offer free estimates, click here to schedule your appointment for your free estimate with the top asphalt paving contractor in Davie.